We are lucky to currently receive funding to deliver a range of free projects throughout London, however you may find your youth setting is not in one of our funded boroughs, or you may feel you would like a more bespoke programme of work tailored to the specific needs of your young people. If this is the case, you may want to commission us to deliver a bespoke project. We deliver one off sessions, workshops and longer term projects on a range of topics and are happy to discuss your needs in order to create the perfect project for you. Please click here or on the image of our Tender Secondary and Out of School Brochure to find out more. 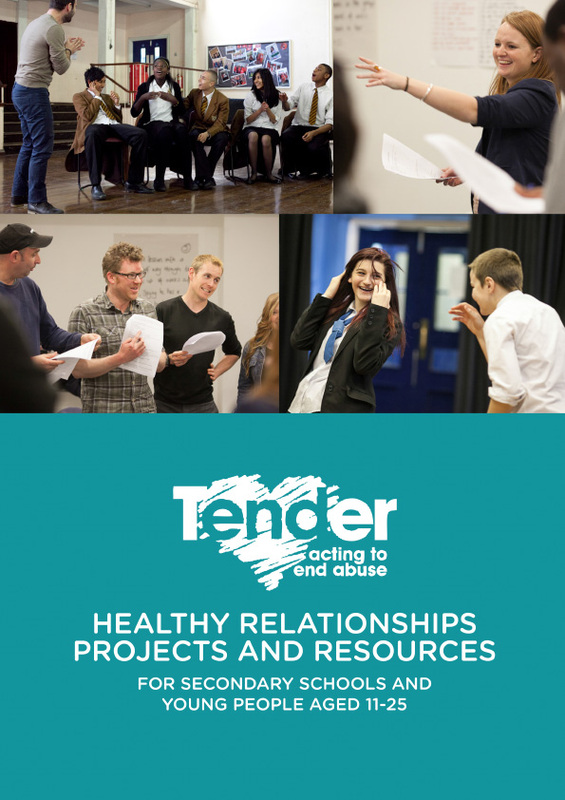 Alternatively, please email either our Youth Engagement Manager Lucy@Tender.org.uk or Youth Engagement Coordinator Bradley O’Donoghue to discuss your project. "Thanks for teaching us 'cause you have taught us actual life lessons that we can use in the real world"